Almost every single piece of equipment in your infrastructure has the ability to be Monitored using SNMP protocol. 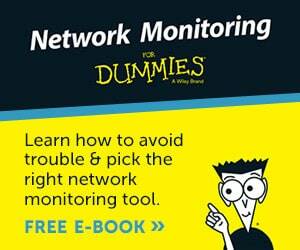 The issue is that many admins overlook the simplicity and availability of SNMP Monitoring for managing their devices. 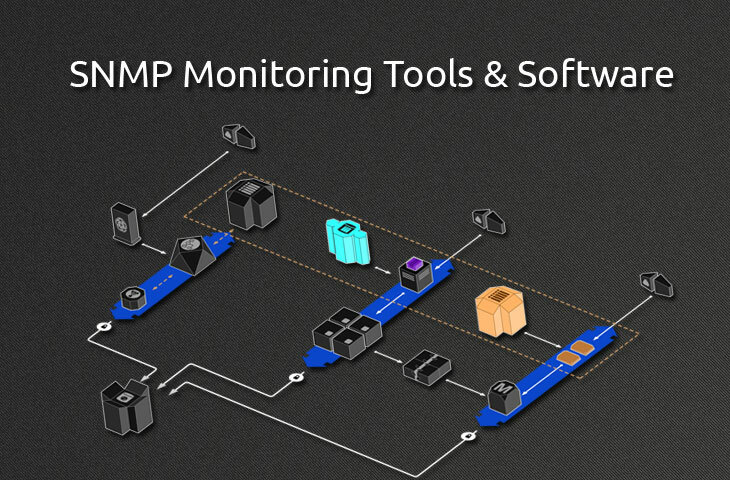 So we thought we'd make it easier for everyone and compile and compare a list of the Best SNMP Monitoring Tools and Software on the market that make the job easy and simple. SNMP Protocol allows you to poll device MIBS to extract useful and critical information that will allow you to be proactive about fixing issues that arise before you hear them for your end-users or clients. On top of keeping your up-time high for all your systems and users, monitoring hardware/software Faults, Availability and Performance issues will be at your finger tips, as many of these programs and tools listed before have intuitive and simple interfaces with built-in reporting and graphs to help you manage everything in a centralized location. Below you'll find a list of the top tools and software we recommend for those looking for a monitoring and management solution for your network and devices. Most of these have FREE Versions or Trials for you to test our and others require you to pay upfront before testing. 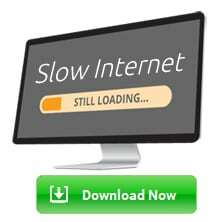 Nevertheless, we recommend you download a couple software packages and test them all out before making a choice, this will help you understand their interfaces and features that they offer individually. 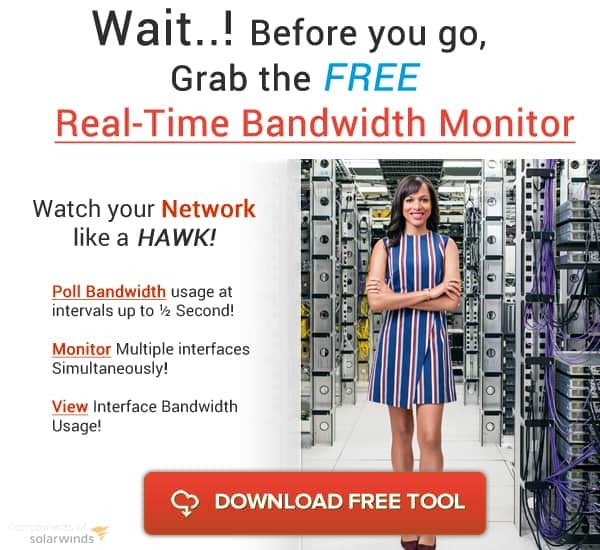 Network Performance Monitor by Solarwinds is our one of our Top Choices for SNMP Monitoring tools due its ever evolving feature set that will only grow as time goes on. 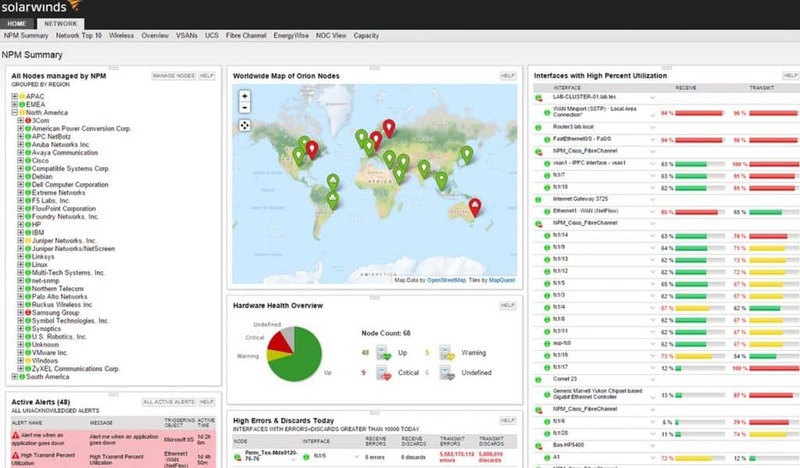 They've recently introduced Network Insight for Cisco ASA that really brings a new level of monitoring to your Cisco ASA devices and helps you automate the monitoring and management of ASA devices within their platform. 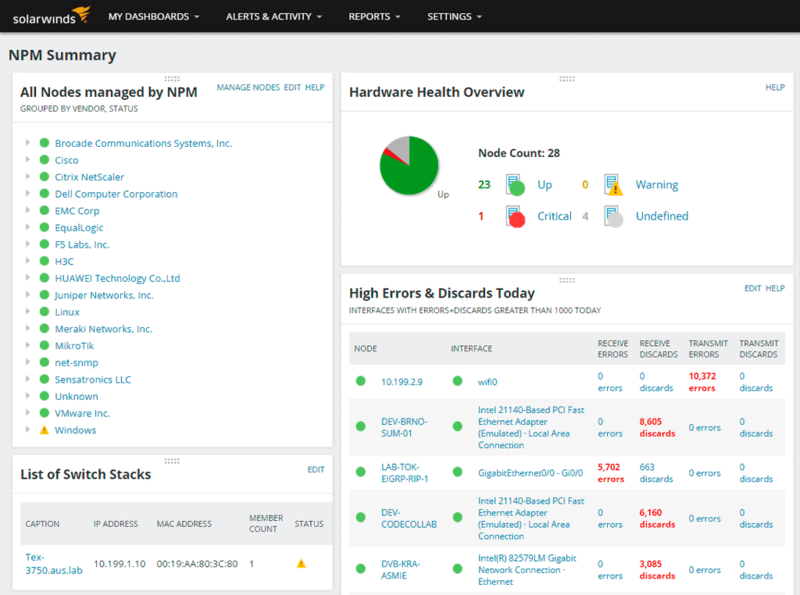 NPM has native SNMP mibs for many of the top hardware and software packages available on the market,which can be automatically scanned and added into your inventory within the dashboard. NPM regularly scanning your network for SNMP devices, you can stay on top of your network and devices, espeically if you have a large network that is dynamic and is always scaling. 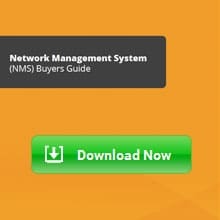 NPM supports SNMP version 2 and version 3 and Solarwinds even has a handy tool for enabling SNMP on remote computers and servers automatically from a list of IP addresses called SNMP Enabler for Windows for FREE. Pre-configured SNMP Sensors for Cisco, HP, Dell, Synology and more! 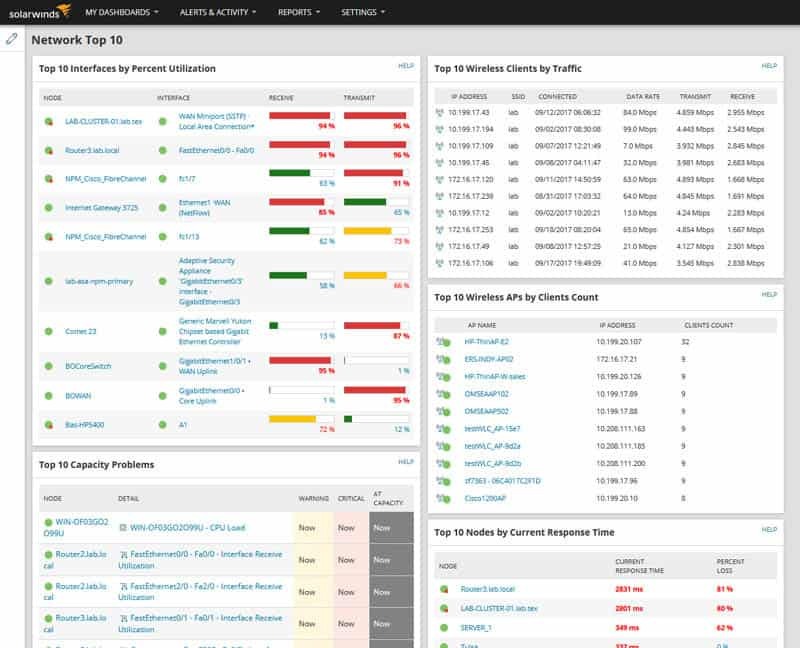 On top of SNMP monitoring features, PRTG offers WMI, Netflow/IPFix and Packet Sniffing capabilities within their software as well. 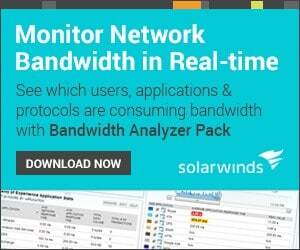 PRTG offers a Free Version of their Popular Network Monitor that allows you to monitor up to 100 FREE of Charge. WhatsUp Gold 2017 by IpSwitch is great alternative to the above two software packages if your looking another option to try. 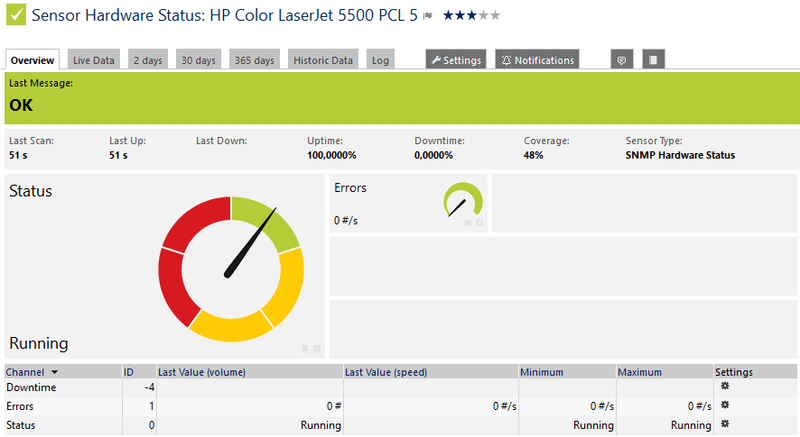 They provide great support for SNMP Traps and Real-time performance updates with assist with troubleshooting tasks. WhatsUp Gold also has a slew of Built-in scripts for SNMP devices that assist in the discovery and mapping of network components within their dashboard. OpManager by ManageEngine provides enterprise level reporting and SNMP monitoring capabilities in an easy-to-use managment interface. Out of the Box support for all major hardware and software, OpManager proves to be another great product to try out amongst the crowd. From VMWare Server Monitoring to Hyper-V Virtual Machine monitoring capabilities to Citrix XenServer monitoring, you can monitor your entire Virtualized environment right off the bat. On top of supporting SNMP v1, v2 and v3, they also can monitor via ICMP, WMI and telnet if necessary for devices non-SNMP devices. Above are some of the paid software solutions that are the most popular in terms of SNMP monitoring, but we understand that not everyone is inclined to using a commercially available product and would like to have either great flexibility with the software they're using or your budget is non-existent. 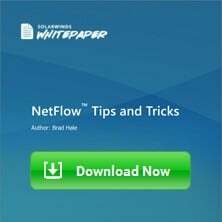 The software from above have freely available downloads or freeware versions that can be used within your network as you see fit. Some of them have fully featured versions that need additional licensing and have incurring costs associated with them. 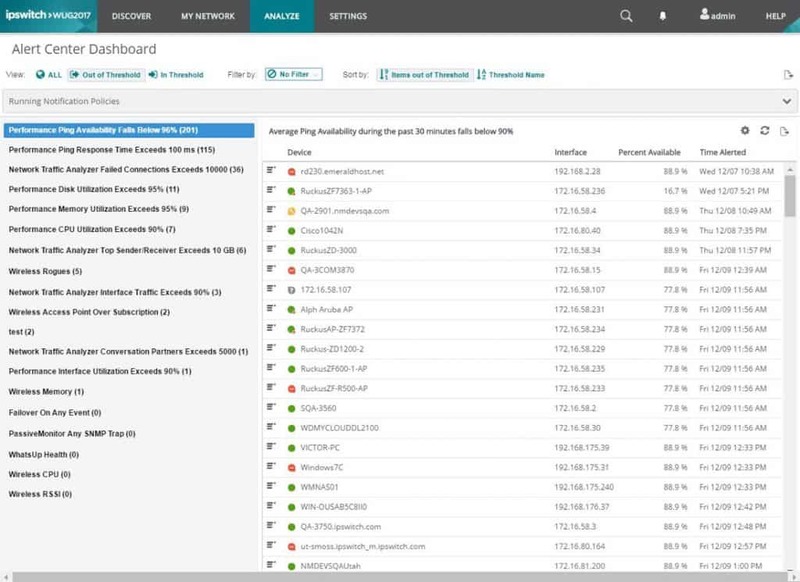 We suggest if your looking for a quick way to start monitoring SNMP devices in your network, grab a Download of either Solarwinds NPM, PRTG, or ManageEngine OpManager from above and get started testing them out and understanding their capabilities. We've had experience with all of these software packages and can firmly say they deliver the Best SNMP Monitoring tools in the market!